Booming Games is a world-famous provider that deals with HTML5 casino slot games development. Booming Games combines high quality and economic benefit. The brand was created in 2008, and already then the management team set a goal to take leading positions in the iGaming segment. 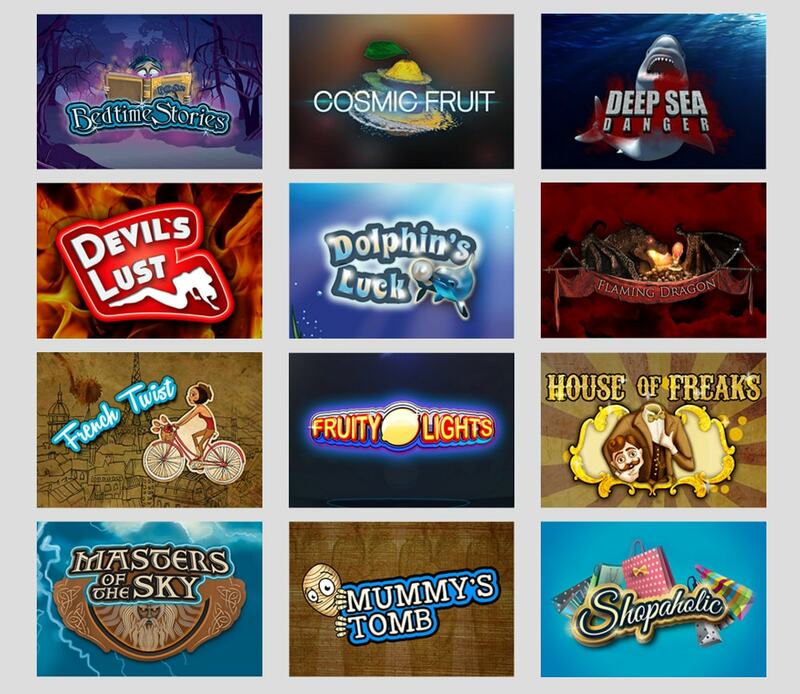 Today, more than 50 Booming Games slots were released by this developer. Originally, Booming Games slots for online casinos were designed for the Asian market. But today those operators, who cooperate with Casino Market, can buy Booming Games slots and integrate them into their gambling establishments. The work of casino slot machines of the described developer is based on the RNG (random number generator) from Gold Foxx Limited. The system has passed an independent verification and received a certificate from iTechLabs. All necessary information can be found on the official site of the company. Games are developed with the usage of modern technologies. Gamblers do not need to install additional online casino software in order to play: Booming Games slots in the HTML5 format can be easily opened on any device. Experienced programmers use the HTML5 computer language, which redefines the software and makes it cross-platform. This technology is used in all products represented by the brand, and this is why Booming Games slots can be seamlessly integrated into any gambling platform from third-party developers. control the online casino software. The developer took care of the support of multi-currency, and it is another reason why it is profitable to buy Booming Games slots. Moreover, its online casino software can be used in tournaments. Besides, there are free spins and other interesting things that will certainly please gamblers. All software from the described provider meets the world standards of quality. This is why it is possible either to launch Booming Games HTML5 slots through a browser or to download them to a PC. The gambling software is mainly presented in the form of video slots. At the moment, there are about 50 casino slot machines from Booming Games Company in online versions. Their themes are very different: sea, fantasy, fruits and much more. 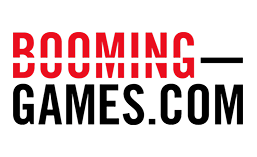 Today, the developer is focused on the release of server based gaming solutions in the HTML5 format with three-dimensional graphics, many additional features and beautiful soundtracks. This software will certainly please gamblers with free spins, special characters, jackpots, unique bonus rounds and other features. Everyone who loves horror stories will certainly like this slot where players will find all their favorite free spins, bonus rounds and other functions. Gamblers will also be interested in unusual design and lucrativeness of the game. Fruit theme is probably the most preferable by fans of gambling. In Cosmic Fruit the classic theme is presented in a fresh interpretation. Interesting soundtrack and modern graphics will force users to spin reels for hours and hours. Together with this slot users will go out to the depths of the ocean where even an experienced diver is afraid to sink. Fascinating coral reefs and fantastic sea creatures are all hidden in this unique slot. A demonical game dedicated to the demonic temptation. At the same time, there is nothing evil-living in it: a beautiful cartoon design gives a rather comical tone to the video slot. The original voicework is a successful complement to the atmosphere of the game. This is a new five-reeled slot machine. Powerful gods of antiquity, sorcerers and demons ... Fans of mythology will certainly appreciate the atmosphere of this slot. The Eiffel Tower, croissants, macaroni and all the romance of France are represented here. As you may have guessed, the slot game will tell players about the beautiful city of Paris. Probably, it is obvious that the slot machine is dedicated to dragons. Ferocious mythical creatures protect untold wealth against players, and only a real hero is able to get to them. This company provides operators with an opportunity to buy Booming Games slots. High-quality software will allow them to attract even more players to their gambling establishments. Modern HTML5 slots can be easily launched on any gambling platform. This is a kind of a mainstream nowadays, when people use mobile devices in order to avail of content with ever increasing frequency.